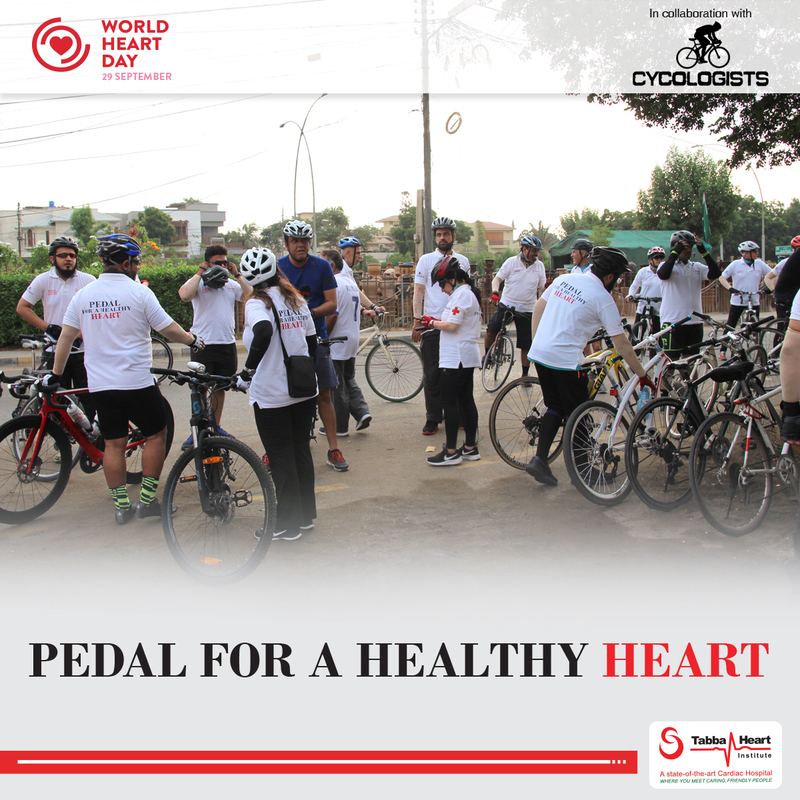 Tabba Heart Institute is associated with the care of this vital organ since 2005. 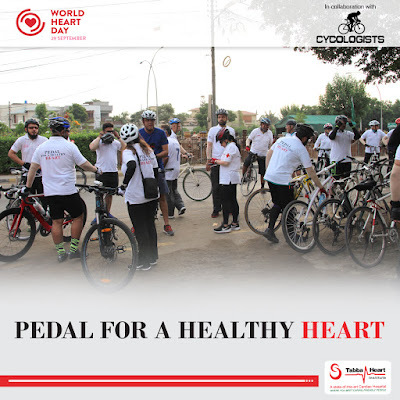 They not only treat cardiovascular diseases but also try to step it up by spreading the awareness of do's and dont's in one's daily life to stay healthy. They believe in the concept of prevention is better than cure where most hospitals emphasize on billing patients, they on the other hand care about their patients for them to not face this deadly disease.